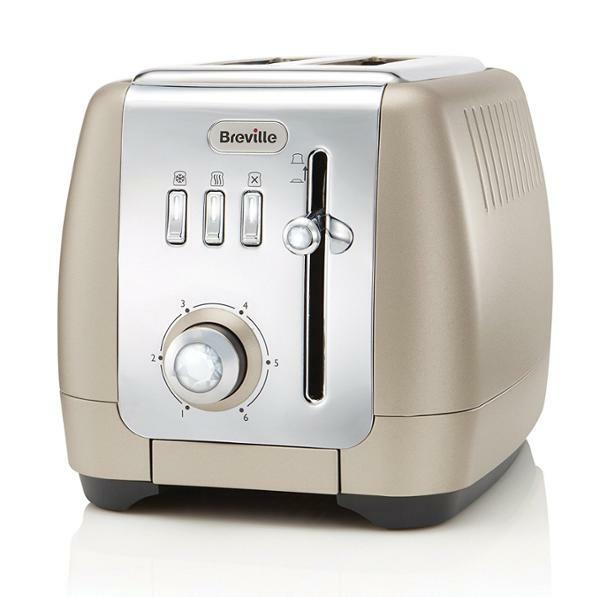 Breville Strata Luminere VTT847 toaster review - Which? This two-slice toaster from Breville comes in rose gold or platinum, both of which have a subtle matte sheen that puts them bang on trend. The Strata Luminere VTT847 has defrost, reheat and high-lift functions clearly marked on the front panel, so it should be easy to use. But did it impress our experts in the test lab? Read our full review to find out.